Below is the instructions of building Kali Linux images for rock pro. The image is so modified that it auto-login as root and startx (due to the problems I encountered with the used ubuntu-boot-Image described in my last post). After that you can optionally clone my workspace on the rock pro and modify the script radxa/rock_pro/scripts/post-installation.sh Uncomment the things you want to install (like conky, chromium browser, java, arduino), and run the script. 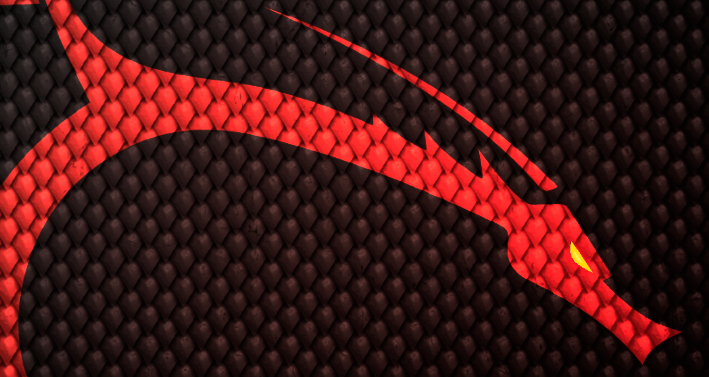 Join the discussion of Kali Linux on rock family at radxa talk.